PCSA Kent is again represented at the annual Christmas Tree Festival at Trinity Church Deal on the 7th, 8th and 9th of December. 62 exhibitors have decorated trees to make this a really magical Christmas event. 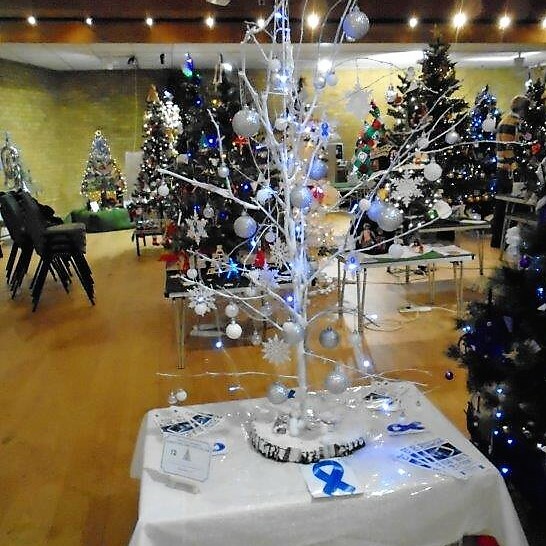 Thanks to Hessie and Graham Edwards for their hard work on the PCSA Kent tree and for helping to raise awareness of prostate cancer and of our group.